Plot 'Always keep your bowler on in time of stress, and watch out for diabolical masterminds.' 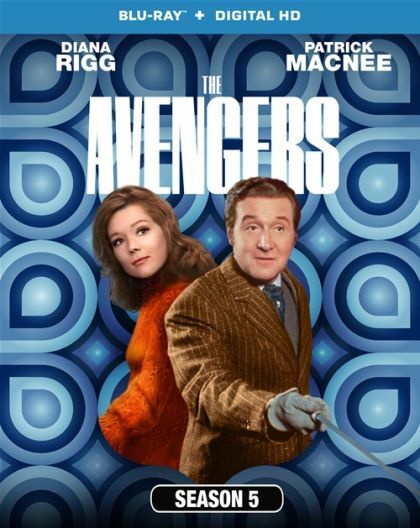 [Mrs Peel] The Avengers is one of the most popular and beloved television series of all time. Its outrageous blend of wit and style and its unique mix of the fantasy and spy genres, coupled with the marvellous characters of John Steed and Emma Peel make it one of television's great classics.